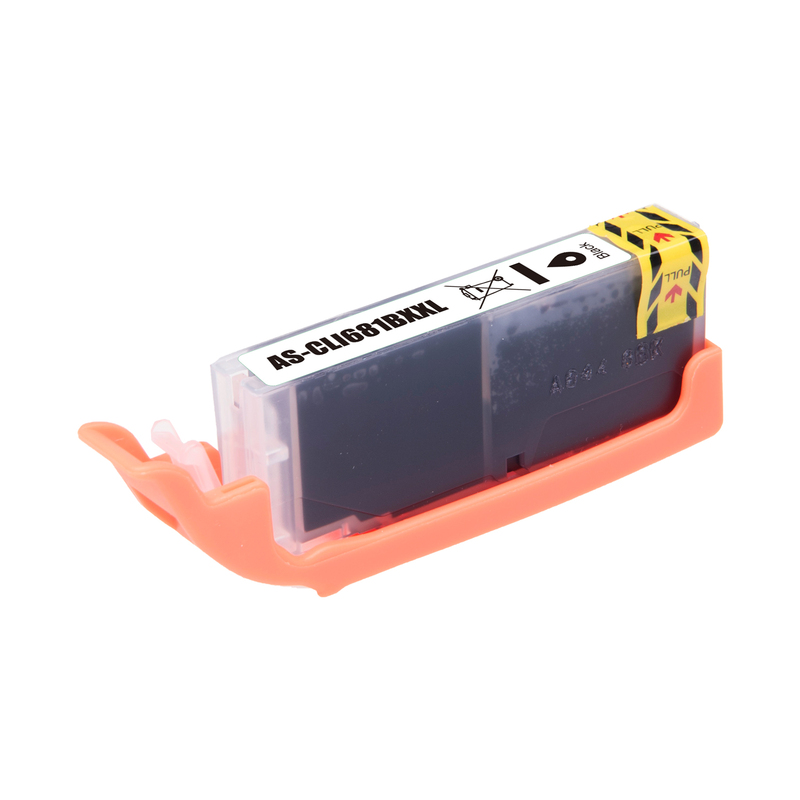 CLI-681XXLBK XXL Compatible Photo Black Ink for the above Canon printers. Yield approx. 6,360 pages per cartridge.